People take to the internet to do all types of searches trying to solve many problems. Last week at the Merkle Summit, Gopi Kallayil, chief evangelist of brand marketing at Google, ran through a couple of very interesting examples of how brand marketing has changed in the age of digital. Swedish retailer Ikea wanted to help consumers solve their problems, so it began analyzing the questions that people typed into the search engine around relationships and family drama -- things like “he always makes such a mess in the bathroom; how do I stop this from happening?" The company took queries like this one and began renaming its products to match some of the most frequently searched-on phrases in google.com. So now when someone searched for a solution to the problem like “he always makes such a mess in the bathroom,” Ikea presented in the search results a piece of furniture or accessory such as a towel rack, which could possibly could solve the problem. In some cases, Kallayil said, the sale of the products rose about 25%. The source of the data to increase sales came from search. About 150 billion searches took place on google.com in May 2018. Within those searches, marketers will find a list of things consumers deeply care about. Data, search data, gives marketers the ability to have personal conversations with consumers. 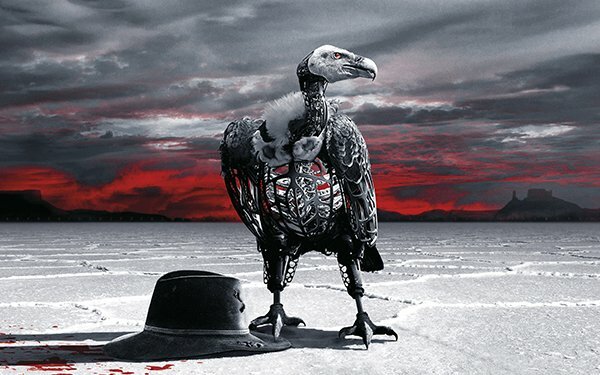 Merkle and HBO worked with Google to promote the second season of the show "Westworld." One challenge was to redo the trailer from Season One to appeal to a wider audience. The trailer for season one appealed mostly to males who like westerns and science fiction. For Season Two, HBO wanted to expand the show’s audience to women. Data told HBO that men identified more with a trailer filled with conflict, women, drama and had less of a storyline where things moved more quickly to a beat, rather than music. Women identified more with music and a storyline. Brand marketing in the age of digital still requires storytelling targeted to specific audiences, but it also requires putting people at the center of the marketing. Kallayil pointed to four steps: understand, connect, engage, and measure. Data makes the four steps possible because triggers in search queries, videos watched on YouTube and websites visited helps marketers understand, connect and engage with consumers.